MC Alger missed a chance to put one foot in the quarter-finals of the CAF Champions League as they suffered a 2-0 defeat to Difaa El Jadida. 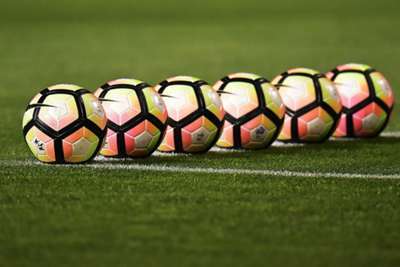 A win would have sent second-placed MCA three points clear of fellow Algerian outfit ES Setif in third ahead of a clash between the pair in the final round of fixtures. However, defeat means the two clubs are now level on five points with Difaa El Jadida of Morocco, throwing the fight for the second qualifying spot behind TP Mazembe in Group B wide open. Etoile du Sahel were already assured of their place in the last eight but clinched top spot in Group D with a 1-1 draw against Primeiro de Agosto in Sousse. The Angolan side now hold a one-point advantage over third-placed ZESCO United, who beat Mbabane Swallows 3-0 earlier in the day. In the day's other match - a Group A dead rubber - KCCA FC triumphed 1-0 over Township Rollers. 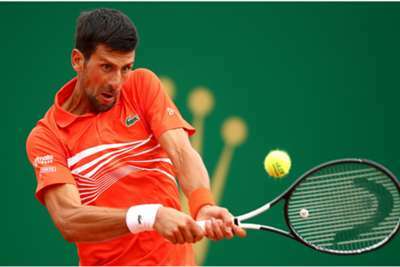 Daniil Medvedev awaits Novak Djokovic in the Monte Carlo Masters quarter-finals after the world number one defeated Taylor Fritz.